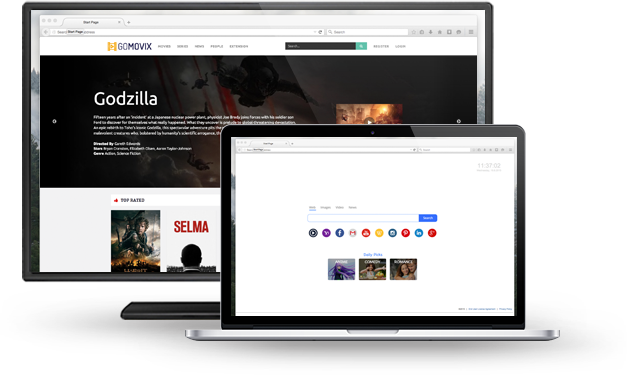 WowMovix specialize in developing entertainment tools for Chrome browser. We focus on creating useful and better products for Chrome users. Our extensions will make your everyday browsing experience easier, faster and enjoyable. We are sure you will find them very useful and practical. You can add these extensions from Chrome Store, always free and always easy to add. With WowMovix Start, you can Watch FREE movies, trailers, tv series, follow your favorites actors, read the latest celebrity news, movies and series reviews all in one convenient place. Learn more. Search By WowMovix extension gives you a better search experience when you are searching on the web to find exactly what you're looking for. Learn more.